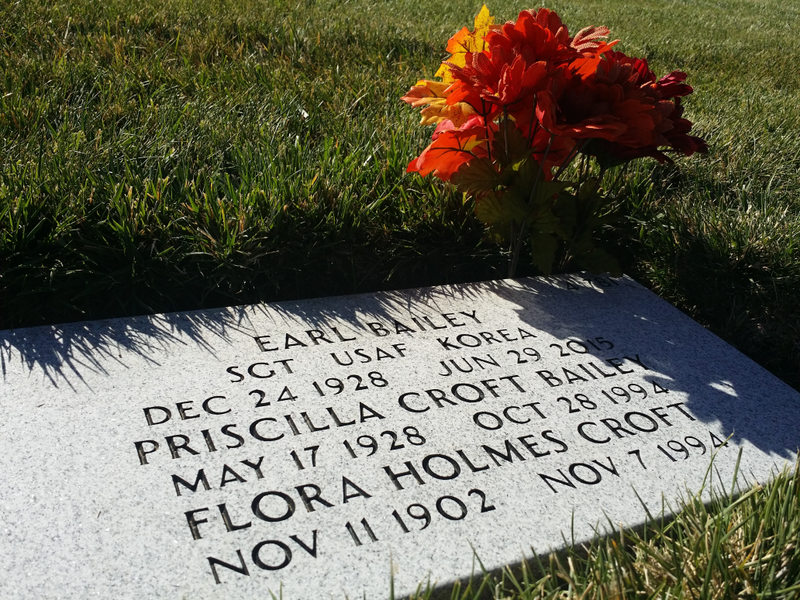 Being that it’s Veteran’s Day, I decided to give honor to my late grandfather, Earl Bailey. 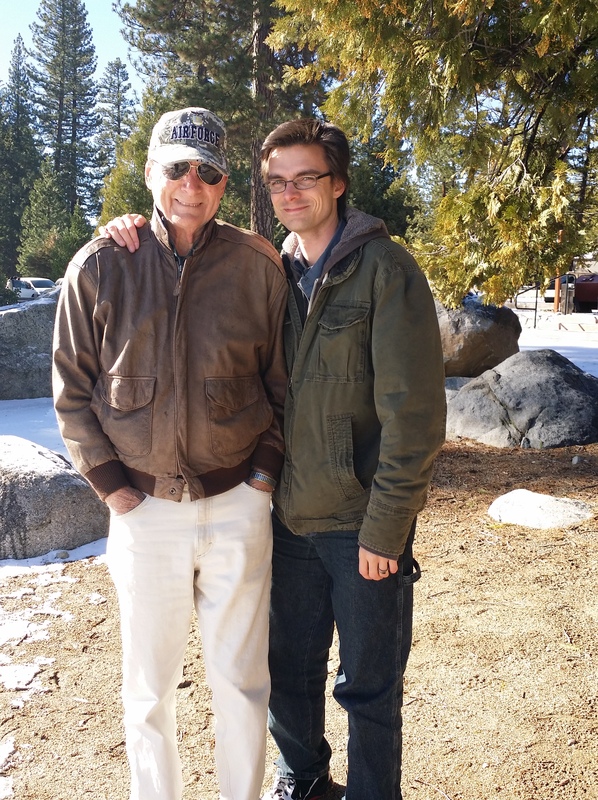 There are many people I know, both within my family and outside of my family, who have faithfully served this country, but I wanted to give my grandfather some time in the spotlight since he passed away a little over four months ago. My grandparents’ grave at a veteran cemetery. My grandfather and I were very close. Closer than a grandchild and a grandparent usually are, I would imagine. Every time I saw one of his quirks or traits, I saw myself many decades from now. Him and I were cut from the same fabric, both old souls frustrated with a shifting society. That aside, beyond our similarities, I had a great respect for my grandfather because of his pride in the Service. 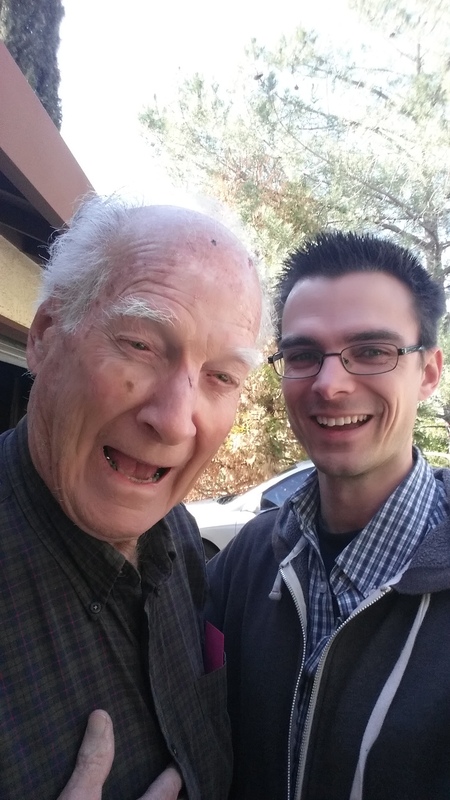 He was Air Force, Korean War, a Sergeant by the time he left, and he served from October of 1950 to October of 1954. He worked radar, and during most of his service time, he was stationed in Cambria, California. He never got stationed overseas. His time in the service was, at least to me, somewhat unremarkable. But his time outside the service, in his civilian life, was what interested me the most. He and my grandmother married before he went in the service. 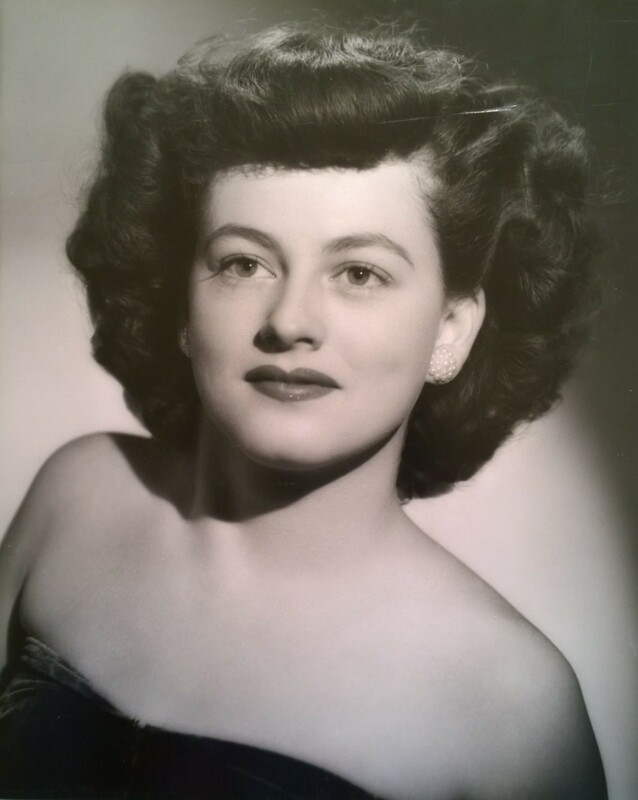 Their love lasted many, many years until she passed in 1995 from breast cancer. In civilian life, my grandfather was a draftsman. He worked for Lockheed Martin on their Poseidon missile. He went on to work at Memorex, and then Unisys when they bought Memorex out. He helped design some of the parts on the large computers that took up the size of a washer and dryer. He even has patents for some of his work. In his later years, he settled in Sonora, California. He had the honor of helping to design the Korean War Veterans memorial monument at the veteran’s museum there. He was a great man, not just in deed, but also in character. And that’s the lasting legacy he leaves with me to carry on, a torch for me to light the darkness ahead of me. I will forever be grateful for what he did for this country. Moreso, I will always be grateful for what he did for me. He showed me what it means to serve not just myself, but those around me and even my country. I miss you, Old Goat.